So, it turns out that Phil Coulson (Clark Gregg) didn’t die at the end of The Avengers. Thank goodness, because I really like him. He is charged by Nick Fury to start a new crew to do S.H.I.E.L.D. stuff. 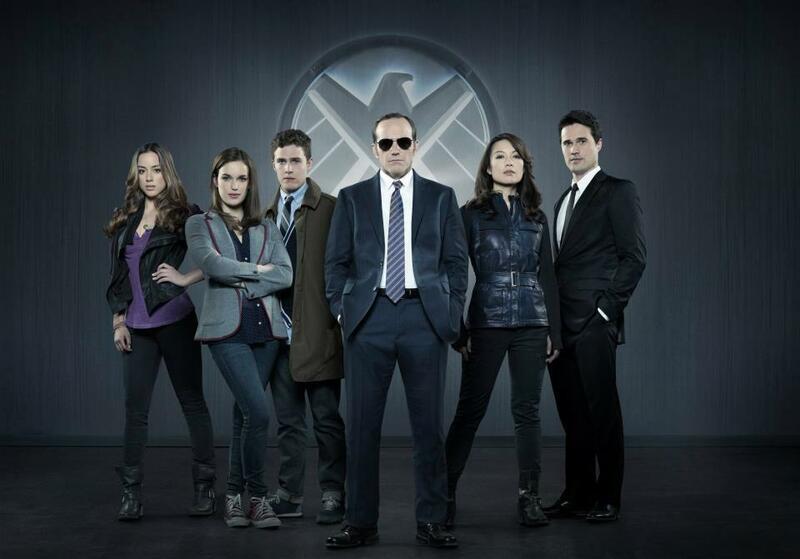 There’s long-time agent Melinda May (Ming-Na Wen), tough guy Grant Ward (Brett Dalton), lovable geeks Leo Fitz (Iain De Caestecker) and Jemma Simmons (Elizabeth Henstridge) and they are joined by naughty rebel computer hacker Skye (Chloe Bennet). You know what I love about this series? It’s kind a like Buffy and Angel all over again. It’s got the Joss Whedon touch, with him involved in some of the writing, and the directing of an episode. It’s clever and fun, though the inclusion of Captain America: The Winter Soldier as a film with a cinema release timed to match in with the series was a bit annoying. I managed to cope with the series without the film, but after I saw the film I went back and there were quite a few things in the series that made a lot more sense. I’ll watch more. For sure. I just hope they don’t try to do that movie thing again, it’s really annoying.